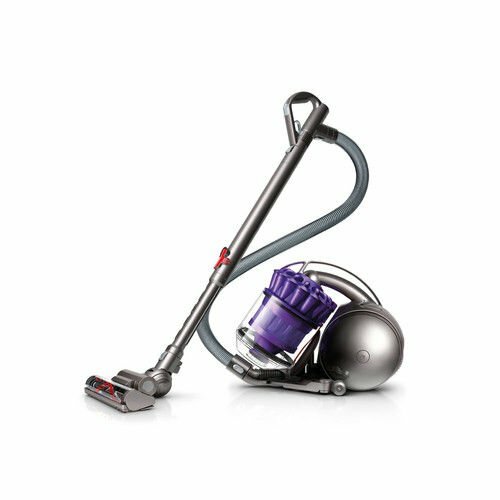 Make your cleaning experience easier and more comfortable with the Hoover CH30000 PortaPower commercial lightweight canister vacuum cleaner! 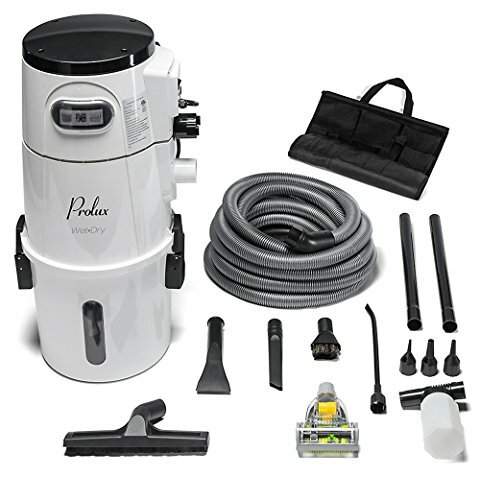 This reliable commercial vacuum can clean tight places and large spaces with its fabulous features. 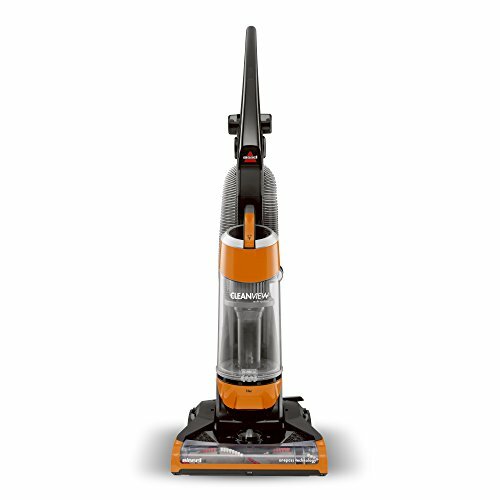 As a canister vacuum the CH30000 can be used for detailing as well as to extend long distances with its 33′ long power cord. 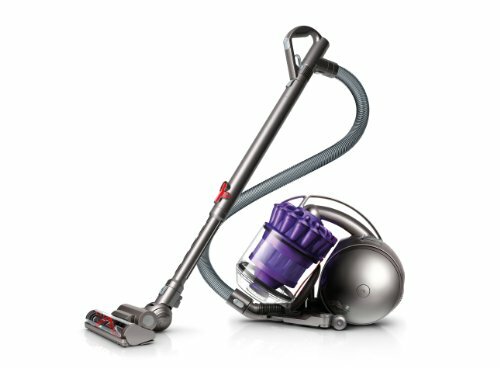 You can vacuum stairways, down halls, and around sharp corners with ease. At 8.3 lbs. 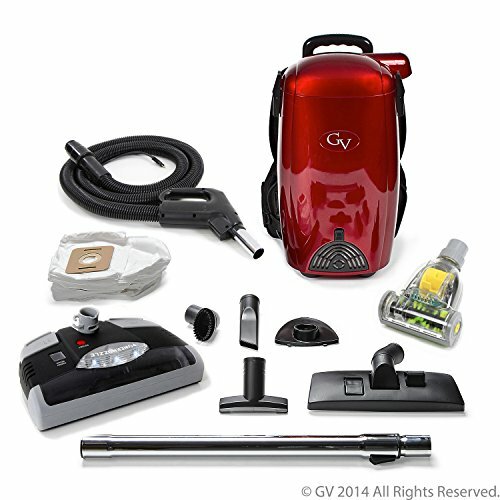 the CH30000 canister vacuum weighs less than the average 6th grader’s backpack, which is 18.4 lbs.! With its lightweight design, using the CH30000 can be a breeze and reduce fatigue. 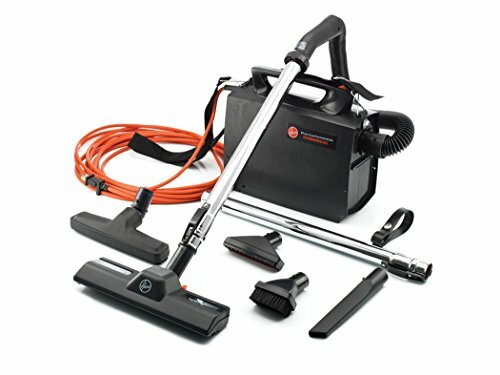 Not only does the CH30000 vacuum cleaner have a built-in blower, but it also can be used to clean up hard-to-reach places such as up draperies, upholsteries, and even in your own vehicles. The CH30000 can use both a reusable commercial cloth bag and a paper dust bag, allowing you to switch and alternate between cleaning jobs. For example, a cloth bag would most likely be used with sharper objects and paper bag for dust clean-up.